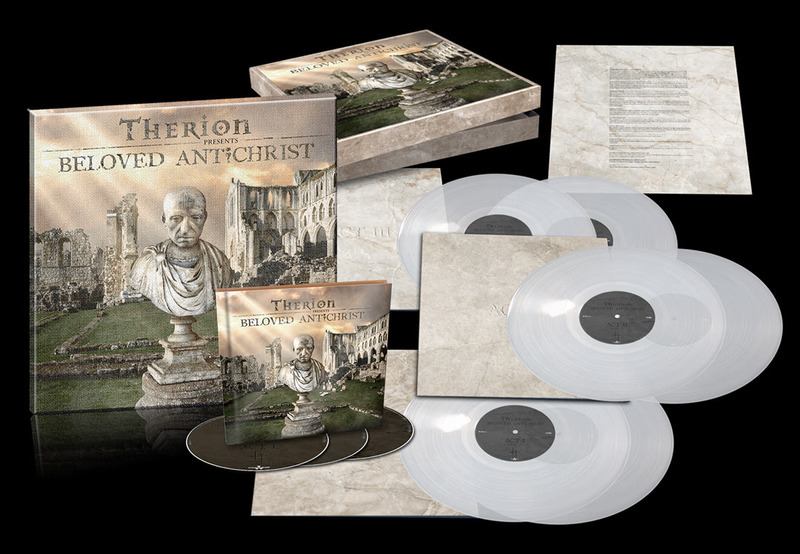 15 years after the first spark of inspiration hit mastermind Christofer Johnsson, THERION can now finally present their monumental opera project, Beloved Antichrist. 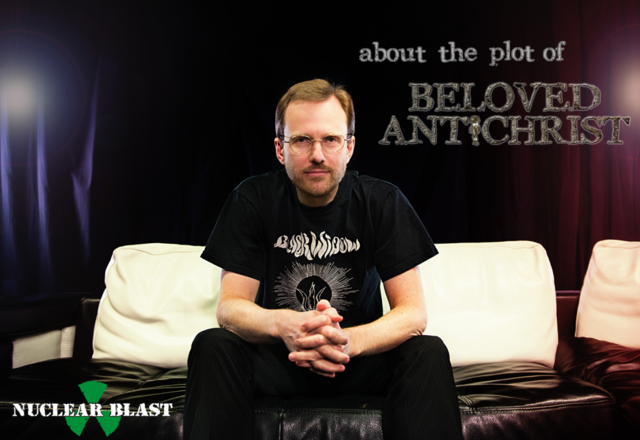 The staggering 3 CD album required many years of constant commitment and passion, which saw it grow to an incredible three hours of playing time, as well as a complex story with 27 different vocal roles. The three act opera will be released on February 9, 2018.